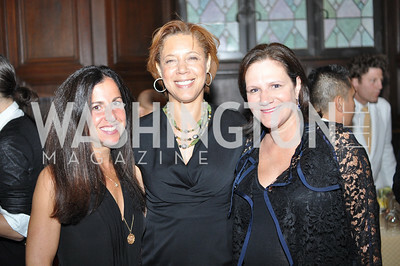 Amy Stolls, Eleanor Steele, Jennifer Brickman. 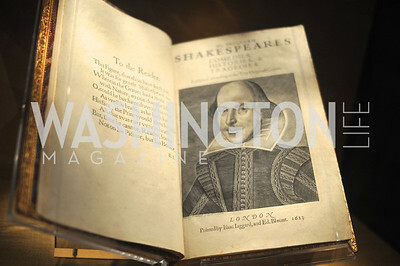 The Pen/Faulkner Awards at the Folger Shakespeare Library. Photo by Ben Droz. 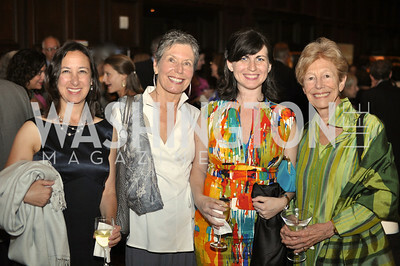 Amy Stolls, Susan Clampitt, Carlyn Madden, Ann Geracimos. 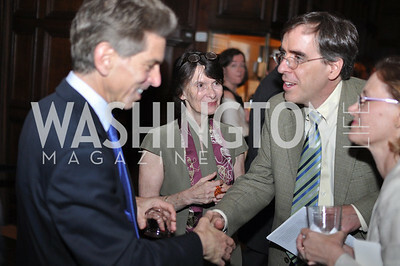 The Pen/Faulkner Awards at the Folger Shakespeare Library. Photo by Ben Droz. 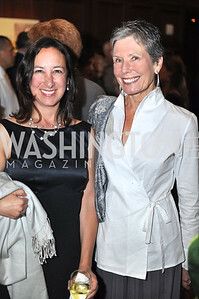 Amy Stolls, Susan Clampitt, The Pen/Faulkner Awards at the Folger Shakespeare Library. Photo by Ben Droz. 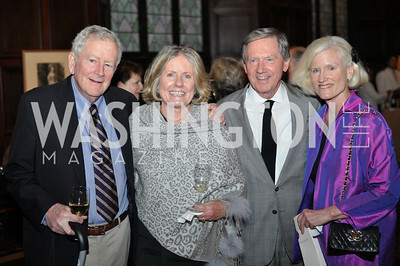 Willee Lewis, Molly Elkin, Mary Haft, Robert Haft. 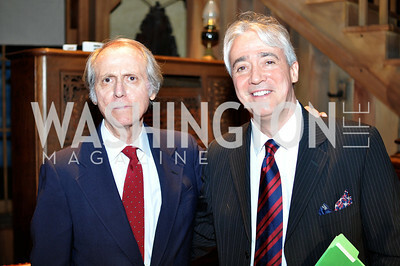 The Pen/Faulkner Awards at the Folger Shakespeare Library. Photo by Ben Droz. Ann Geracimos, Willie Lewis, Robert Haft. 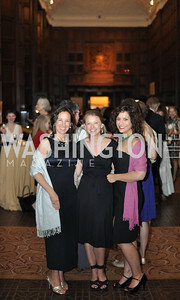 The Pen/Faulkner Awards at the Folger Shakespeare Library. Photo by Ben Droz. Buck O'Leary, Joan Bray, Jack Bray, Caroline Croft. 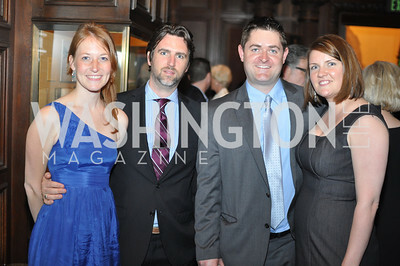 The Pen/Faulkner Awards at the Folger Shakespeare Library. Photo by Ben Droz. Arthur Allen, Peter Lewis, Margaret Talbot. The Pen/Faulkner Awards at the Folger Shakespeare Library. Photo by Ben Droz. Buck O'Leary, Joan Bray, Jack Bray. 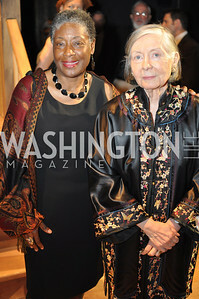 The Pen/Faulkner Awards at the Folger Shakespeare Library. Photo by Ben Droz. 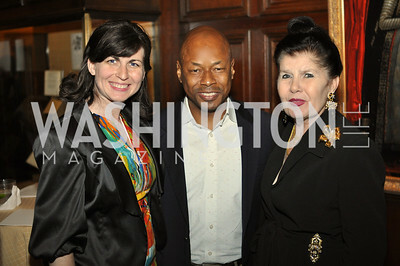 Carlyn Madden, Lionell Thomas, Judith Terra. 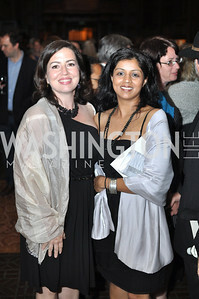 The Pen/Faulkner Awards at the Folger Shakespeare Library. Photo by Ben Droz. Carlyn Madden, Ann Geracimos. 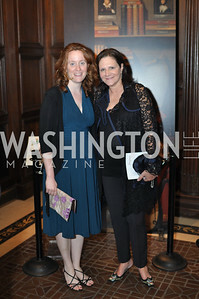 The Pen/Faulkner Awards at the Folger Shakespeare Library. Photo by Ben Droz. Emma Snyder, Andrea Waiswasser. The Pen/Faulkner Awards at the Folger Shakespeare Library. Photo by Ben Droz. Claire Berke, Michael Sigrist, Kennet Agnew, Melanie Agnew. 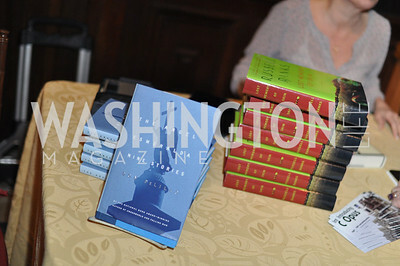 The Pen/Faulkner Awards at the Folger Shakespeare Library. Photo by Ben Droz. Frances Hardin, Ilya Levin. 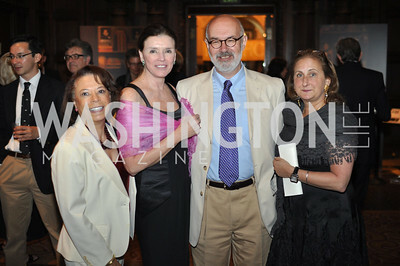 The Pen/Faulkner Awards at the Folger Shakespeare Library. Photo by Ben Droz. Gilda Karasik, Farzana Walcott. 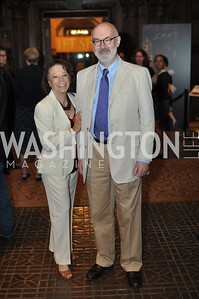 The Pen/Faulkner Awards at the Folger Shakespeare Library. Photo by Ben Droz. 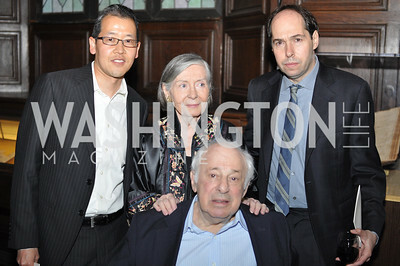 Frances Hardin, Marilyn Stern, Ilya Levin, Beth Mendelson. 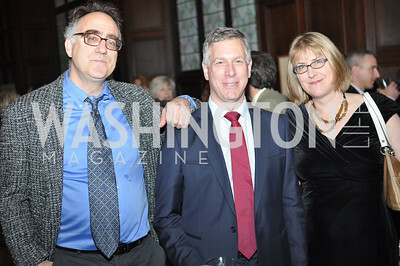 The Pen/Faulkner Awards at the Folger Shakespeare Library. Photo by Ben Droz. 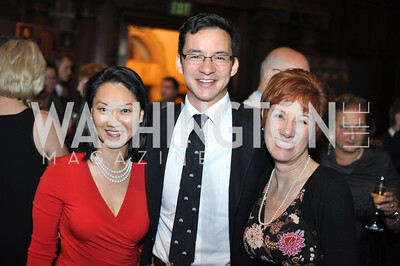 Helen Lee, Daniel Wolfe, Jan Zastrow. 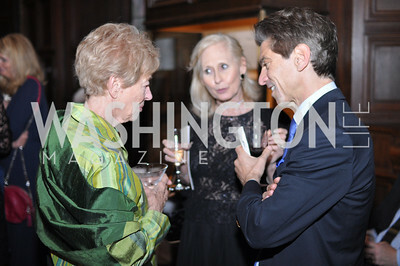 The Pen/Faulkner Awards at the Folger Shakespeare Library. Photo by Ben Droz. Melanie Agnew, Claire Berke. 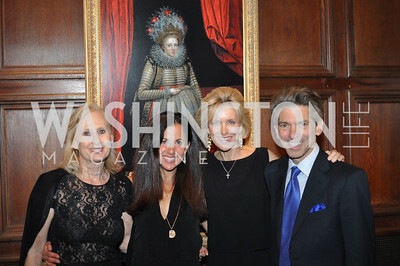 The Pen/Faulkner Awards at the Folger Shakespeare Library. Photo by Ben Droz. 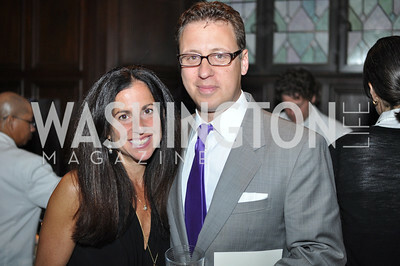 Molly Elkin, Ivan Wasserman. 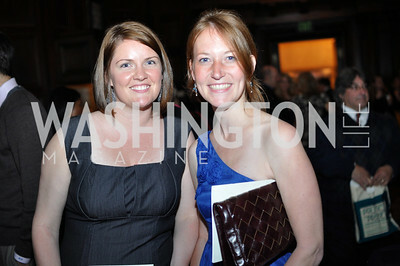 The Pen/Faulkner Awards at the Folger Shakespeare Library. Photo by Ben Droz. Marian Holmes, Rebecca Cross, Janet Cam. 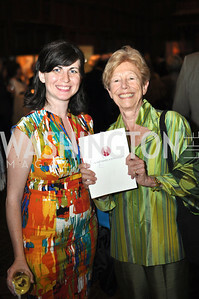 The Pen/Faulkner Awards at the Folger Shakespeare Library. Photo by Ben Droz. 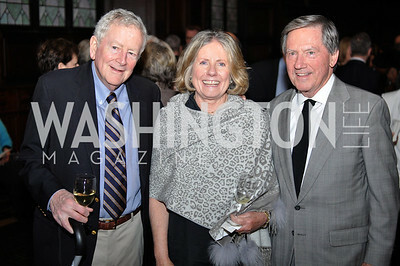 Robert Heft, Susan Shreve, Ron Charles. 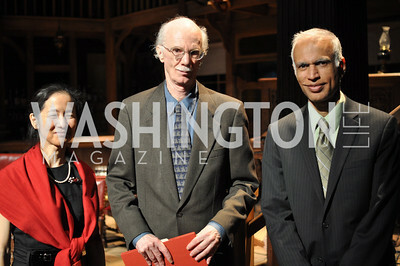 L-R The Pen/Faulkner Awards at the Folger Shakespeare Library. Photo by Ben Droz. 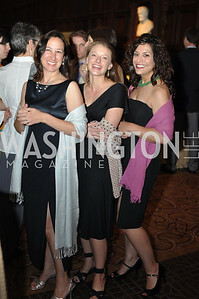 Molly Elkin, Lisa Page, Andrea Weiswasser. The Pen/Faulkner Awards at the Folger Shakespeare Library. Photo by Ben Droz. Stephanie Shanks, S.L. Wallace. The Pen/Faulkner Awards at the Folger Shakespeare Library. Photo by Ben Droz. The Pen/Faulkner Awards at the Folger Shakespeare Library. Photo by Ben Droz. David Otsuka, Maureen Howard, Mark Probst, Andy Bienen. The Pen/Faulkner Awards at the Folger Shakespeare Library. Photo by Ben Droz. 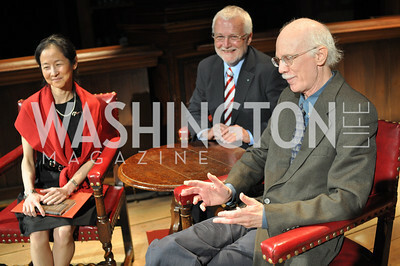 Julie Otsuka, Russell Banks, Steven Millhauser.The Pen/Faulkner Awards at the Folger Shakespeare Library. Photo by Ben Droz. 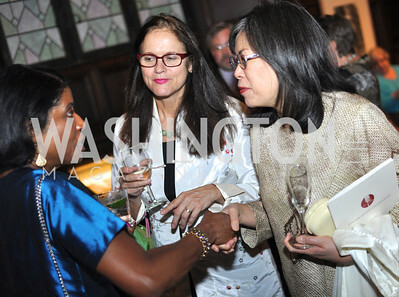 Julie Otsuka, Steven Millhauser, Anita Desai. The Pen/Faulkner Awards at the Folger Shakespeare Library. Photo by Ben Droz. Marita Golden, Maureen Howard. 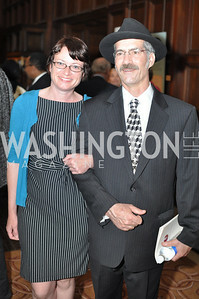 The Pen/Faulkner Awards at the Folger Shakespeare Library. Photo by Ben Droz.